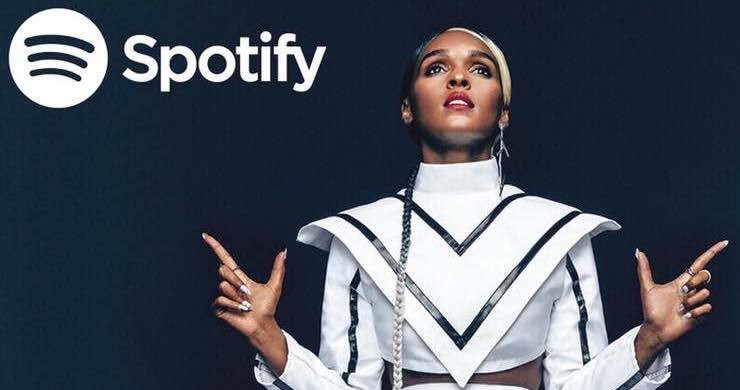 Janelle Monáe is the latest pop artist to stop by the Spotify studios to perform some music for the streaming platform’s Spotify Singles series. The well-known singer and songwriter has kept a busy schedule full of similar appearances over the past year in promotion of her 2018 Dirty Computer studio album. For her turn on the audio streaming series, Monáe performed “I Like That” from her album, in addition to providing a spin on Bob Marley & The Wailer‘s “High Tide or Low Tide” from the reggae band’s 1973 album, Catch A Fire. Jimmy Cliff Receives Nomination to Songwriters Hall of Fame Dakeye :: "Human Marketplace"